I've always been a ring gal for as long as I can remember. 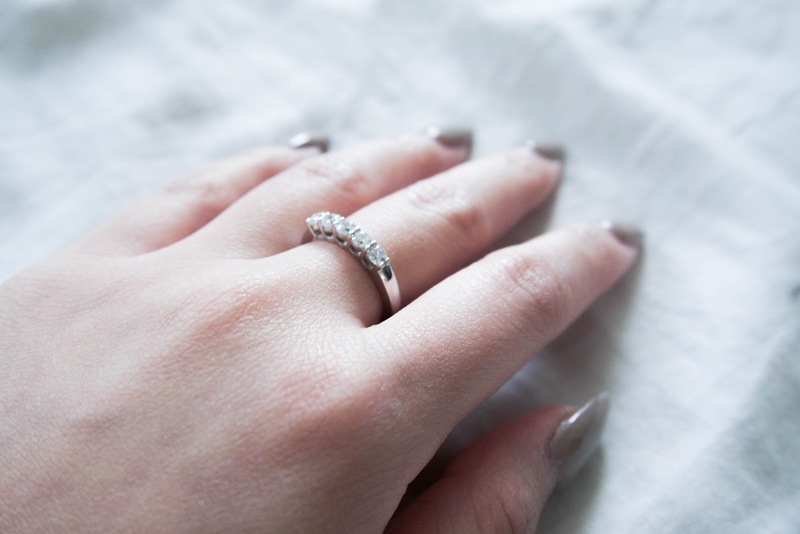 There's something about rings that are no hassle and elegant. I hate having to take off my jewelry usually so rings seem to be the best for me. 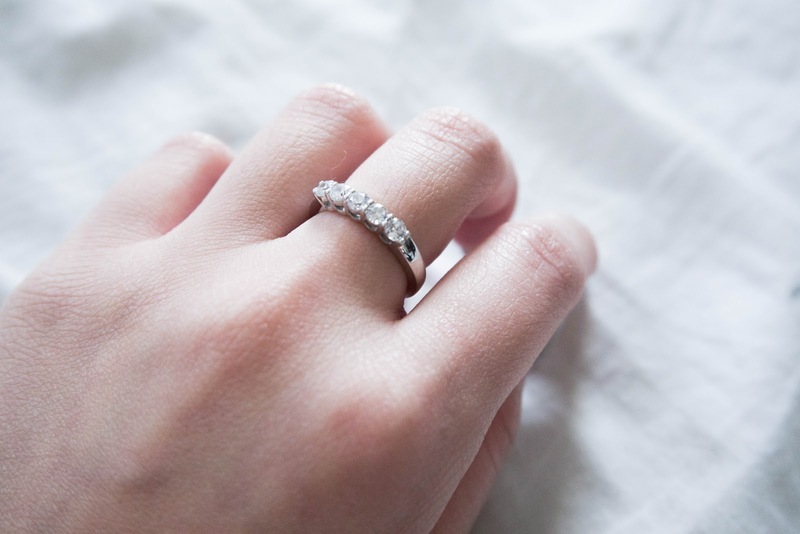 My favorite thing to receive from loved ones is a ring because there's sentimental value to it. 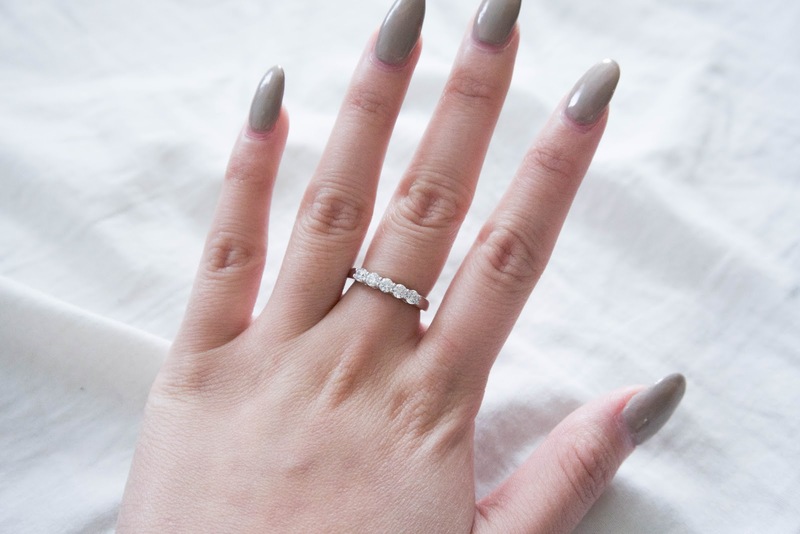 This particular ring is one of my favorites because it's good for every day wear. It's not too out there, simple, but still elegant. 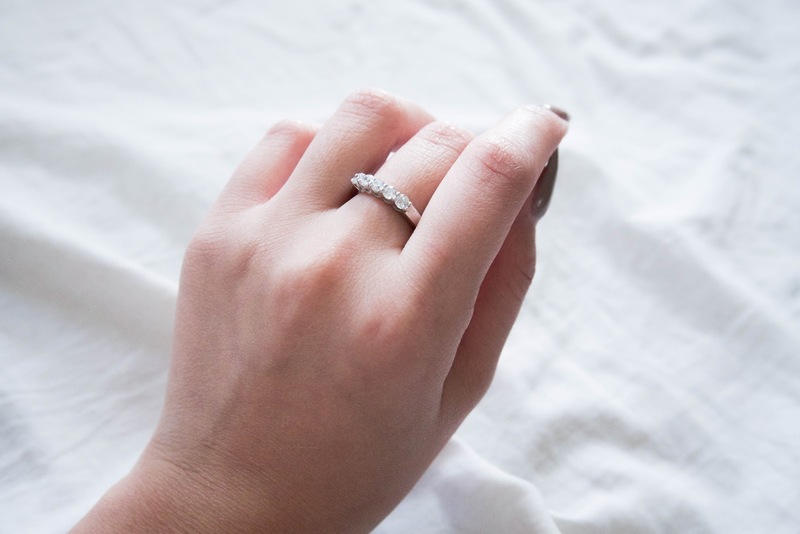 Since Valentine's Day is coming in three months, this is the perfect time to search what rings you want to get for your lover on Anjolee and save up! 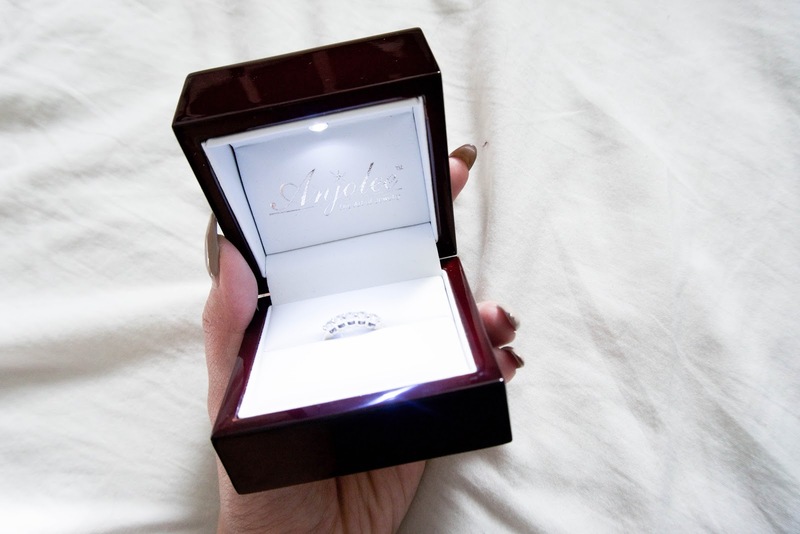 If it's your anniversary, there's no better place to look for some diamond rings than Anjolee.